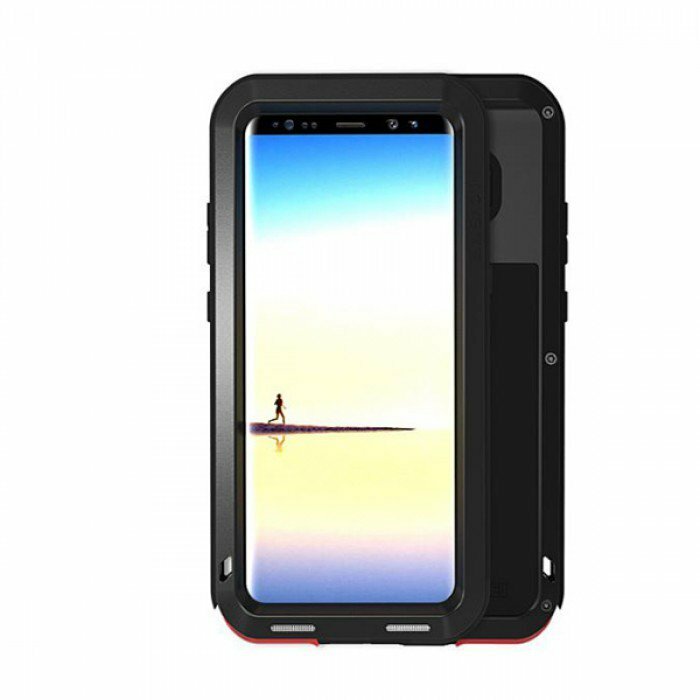 Shockproof Metal Armor Case for Samsung Galaxy Note 8. Compatible with: Samsung Galaxy Note 8. 1 x Shockproof Metal Armor Case for Samsung Galaxy Note 8.